Recently, a meme began circulating around social media, one claiming that according to the Guinness World Book of Records, the BSN degree is considered the toughest college course in America, thus making it one of the most valuable. Even though that particular claim turned out to be a hoax, there is quite a lot of truth to the value of a BSN degree. In fact, you may be seeing more and more hospitals requiring them. A few years ago, the Institute of Medicine released a report The Future of Nursing & Advancing Health, a document with many recommendations for improving our healthcare system, nursing requirements, and ways to keep our medical care competitive with the rest of the world. One of the many recommendations centered on the BSN degree. Currently, the number of nurses with BSN degrees hovered around 55%. But by the year 2020, the Institute of Medicine believes that 80% of nurses should hold the degree. It’s not difficult to understand why the Institute of Medicine places such a high value on the BSN degree. 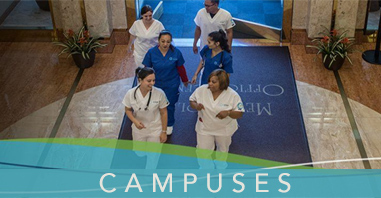 The BSN degree allows nurses to specialize in certain medicines and focuses. This means more job opportunities and better marketability as an employee. Nurses with a BSN earn significantly more on average than RN’s. According to Payscale.com, BSN’s may earn on average up to $30,000 more a year than the average RN salary. According to multiple studies, more nurses with BSN degrees means better patient care overall within a hospital setting. A BSN is a requirement for most nurse management positions. Essentially, everything about the BSN degree comes down to leadership. 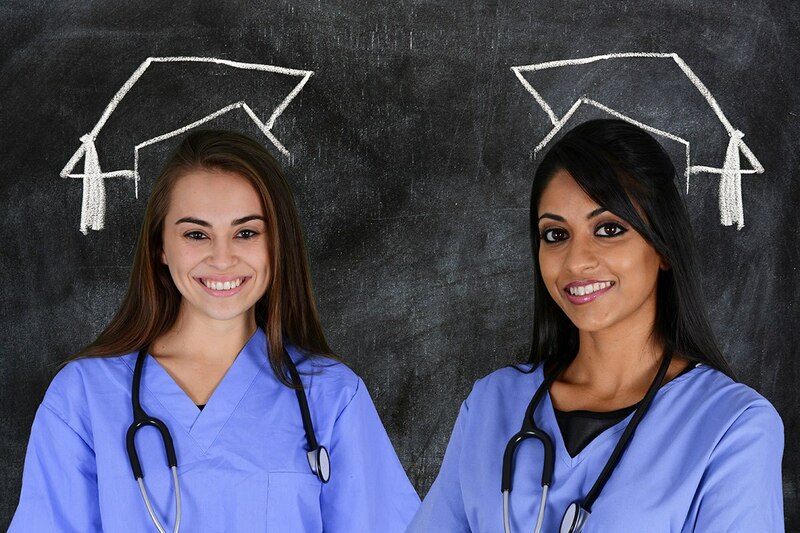 Certification as an RN is an excellent, necessary role in the healthcare community, and the BSN degree builds on the essential skills and clinical experienced earned in the RN program. 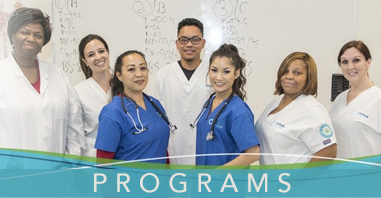 In addition to clinical skills, BSN students also learn communication, critical thinking, and other management skills-skills that allow the BSN degree holders to take charge and make positive changes in their health care settings. “The United States has the opportunity to transform its health care system, and nurses can and should play a fundamental role in this transformation,” writes the Institute of Medicine. We couldn’t agree more, and if there’s any way we can help you become part of that transformation, just let us know. For more information on the online RN-to-BSN program at Unitek College, click here.